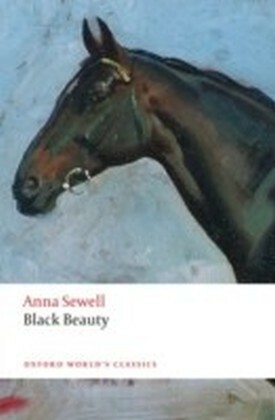 Anna Sewell's Black Beauty was an immediate success on its publication in 1877, and has gone on to sell an estimated 50 million copies. 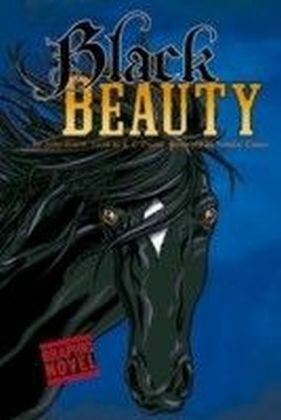 Black Beauty is a horse with a fine black coat, a white foot and a silver star on his forehead. 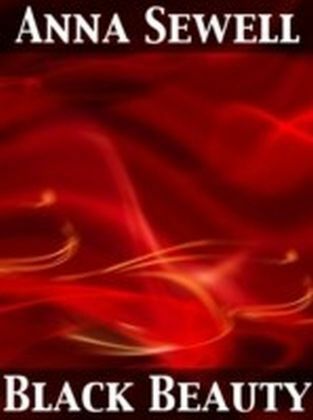 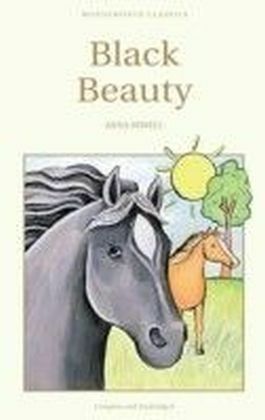 Seen through his eyes, the story tells of his idyllic upbringing and the hardship and cruelty he suffers subsequently, before finding security and happiness in a new home. 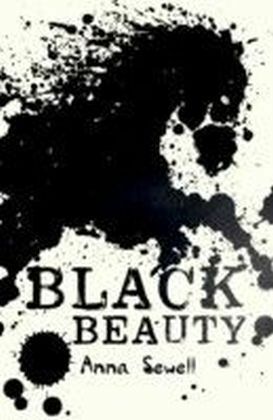 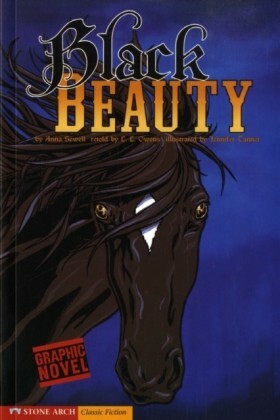 Black Beauty is one of the most popular children's books ever written.